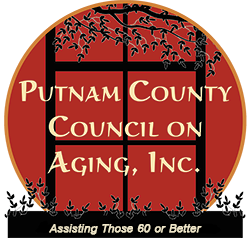 The Putnam County Council on Aging, Inc. offers a wide array of services to support senior citizens age 60 and better. Our services include: Transportation, Chore Assistance, Outreach, Caregiver Library, Telephone Reassurance, Information and Referral as well as Matter of Balance and Healthy U Diabetes. The Council on Aging has friendly and dedicated staff members who are committed to improving the quality of life for Putnam County senior citizens. 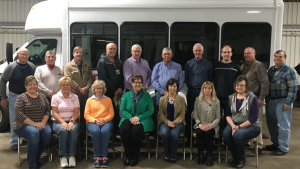 When you come to the Council on Aging, we want you to feel at home, whether it’s your first time here or if you have been receiving assistance for years. 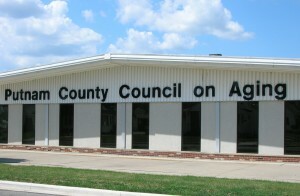 To learn more about the Council on Aging, please call 419-523-4121. 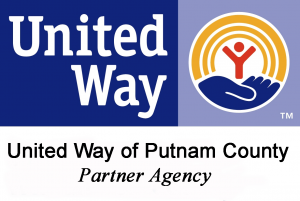 The mission of the Putnam County Council on Aging, Inc. is to provide services that will enable Putnam County residents, age 60 and better, to remain living independently in their own homes for as long as possible. Save the Date for the Senior Expo! 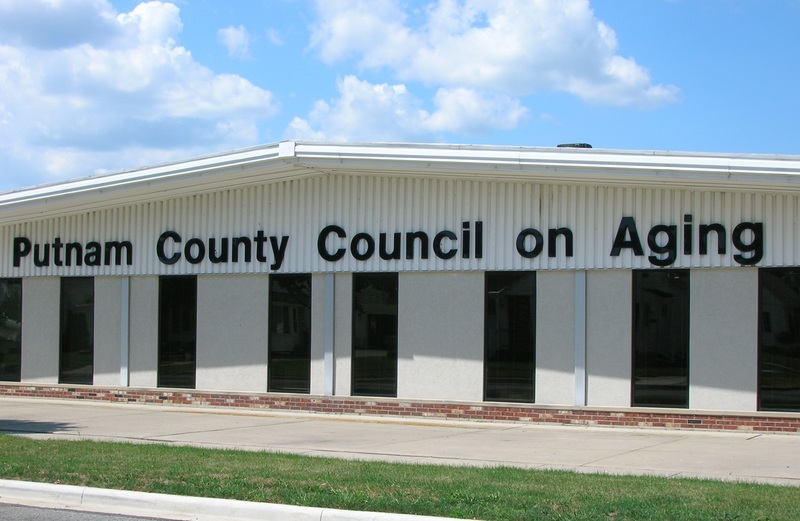 © 2015 Putnam County Council on Aging, Inc.